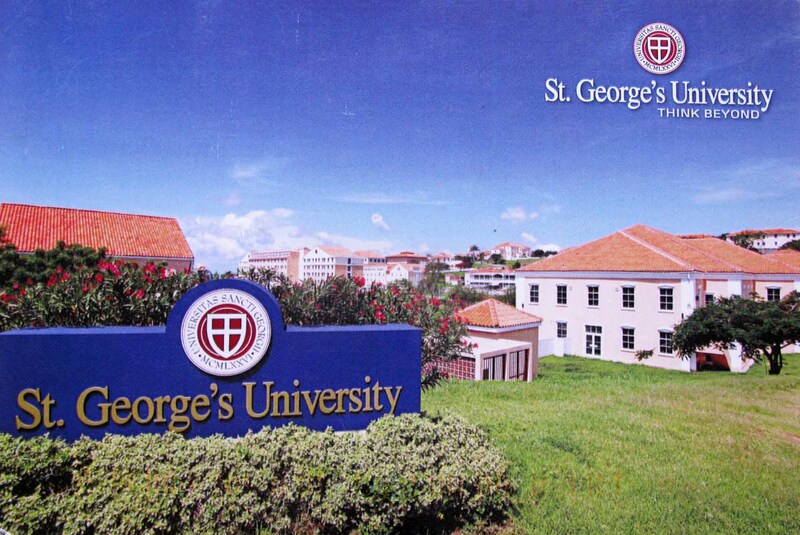 St. George’s University was established by an act of Grenada’s parliament on July 23, 1976. Classes in the School of Medicine began January 17, 1977. In 1993, the University added graduate and undergraduate programs. 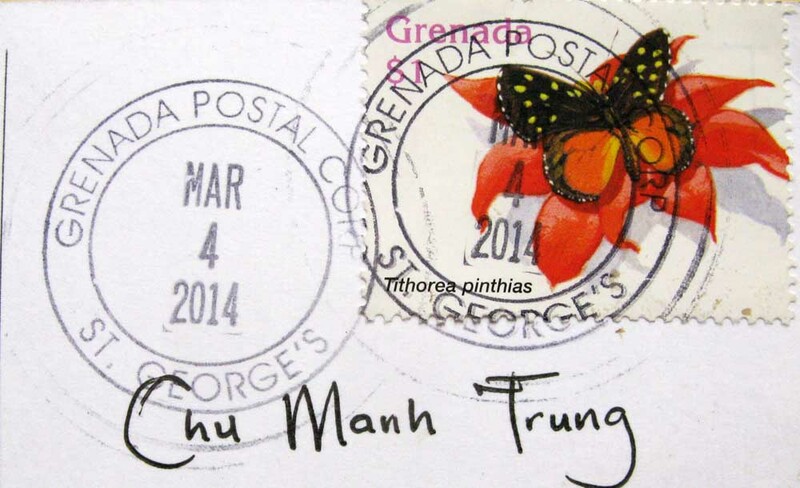 In 1996, it was granted a charter for the School of Arts and Sciences and a Graduate Studies Program. In 1997, undergraduate courses in international business, life sciences, medical sciences, pre-medical and pre-veterinary medicine were added. The School of Veterinary Medicine was established in 1999. In 2008, the School of Nursing opened.